In the viral video, Kerala man shows his passport turned into a phone directory. The wife of the man decided to use her husband’s old passport to jot down the important numbers. Indian passport is one of the most powerful and important travel documents. It also consists of 36 or 60 blank pages that are stamped when the holder applies for a visa. 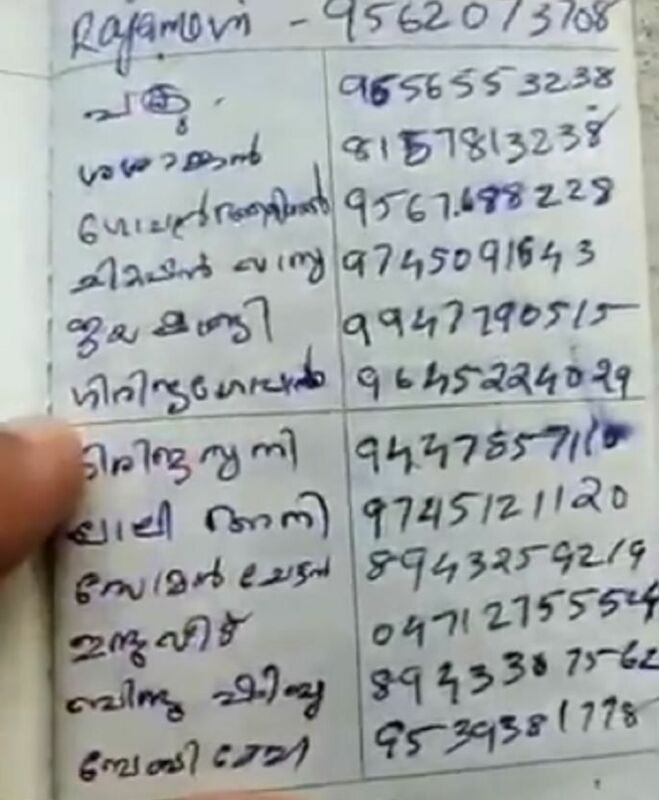 Now, a video has gone insanely viral where a Kerala man shows his passport turned into a phone directory. Yes, you heard us right! The wife of the man decided to use her husband’s old passport to jot down the important numbers. Not only this, but it also has essential details such as a grocery shopping list. Well, the video is the proof of the perfect ‘jugaad’ that Indians are famous for. However, the damage came to the husband by his wife and he was shocked after finding it out. The video is hilarious and it will leave you into splits. 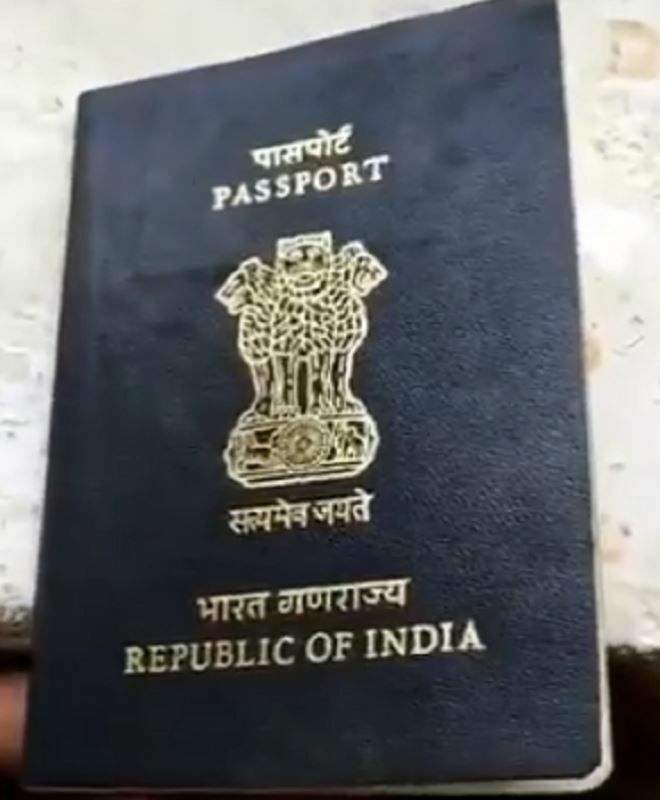 The video was shared by the passport holder’s son and it gets interesting as the pages are unfolded in the video. 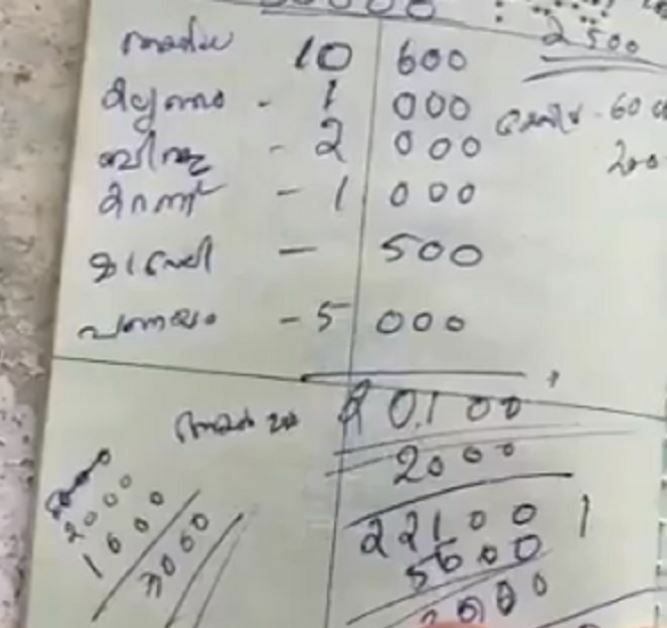 The video shows the total of some of the purchased products jotted down for the calculation. Passports being the most valid document are the most basic proof of identity and citizenship. Even old passports are helpful in many ways. 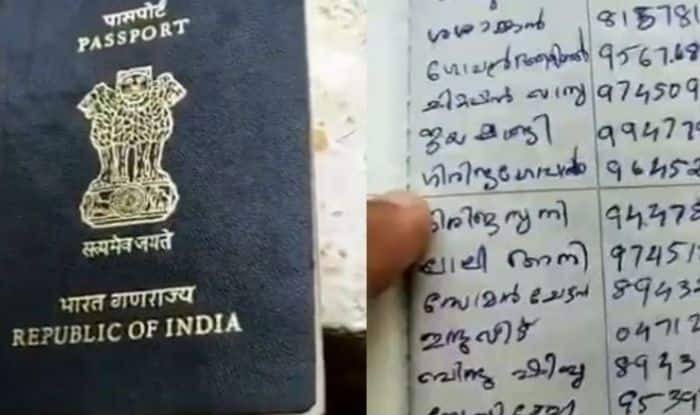 Though it is not a good idea to tamper the passport, this woman’s idea of turning it to a telephone directory is bizarre but hilarious.